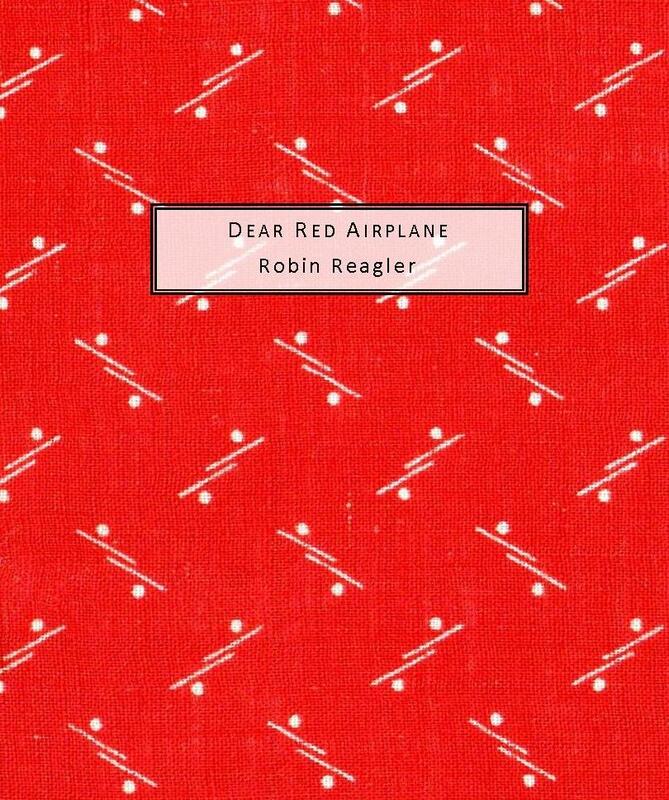 Rounding out the month of February and back by popular demand, we’re proud to release the new edition of Robin Reagler’s Dear Red Airplane, which originally appeared in 2011 as part of our Summer Kitchen Series. That edition sold out practically overnight, and it’s our joy to make this fresh, new edition available, featuring an introduction by Laura Mullen. 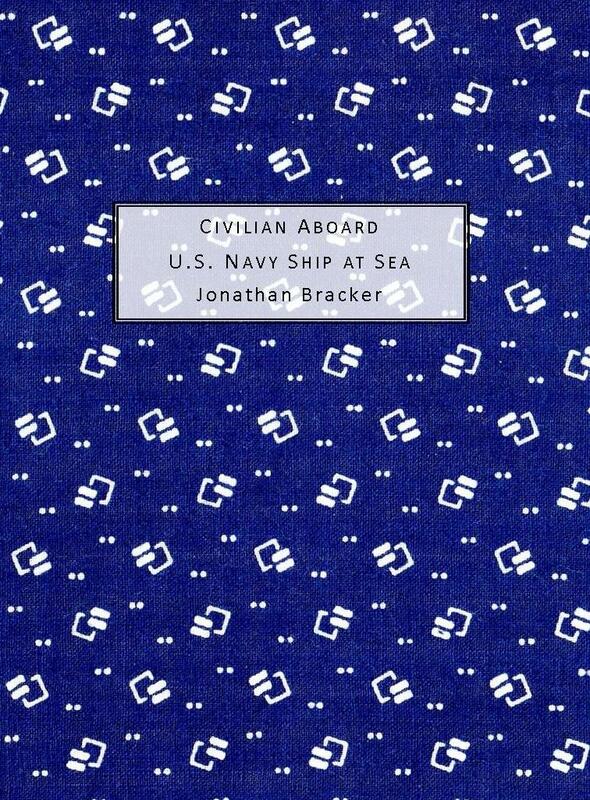 This entry was posted in new title release, ReBound Series and tagged broadside, Dear Red Airplane, JeFF Stumpo, Laura Mullen, Robin Reagler on February 28, 2018 by Seven Kitchens Press. Just wanted to share the word about three titles we’ll be bringing out this winter: Musick’s Hand-maid, a sonnet crown/ elegy by Boyer Rickel; Dear Red Airplane, a reprint of Robin Reagler’s 2011 Summer Kitchen title, forthcoming as #8 in our ReBound Series; and Nothing Nice, by Jim Elledge, originally published in 1987 by Windfall Prophets Press and forthcoming as #9 in our ReBound Series. Our thanks to Laura Mullen and David Groff for nominating Robin’s and Jim’s chapbooks. And thank you to everyone who has kindly supported Seven Kitchens over these past ten years. It’s a journey I could barely have imagined possible when we started out with our first title back in 2007. This entry was posted in Editor's Series, new and forthcoming, ReBound Series and tagged Boyer Rickel, forthcoming titles, Jim Elledge, Robin Reagler, ten years on October 11, 2017 by Seven Kitchens Press. The links are up and it’s time to pre-order your Summer Kitchen chapbooks. Click on each title below to place your order, or click here to order all five titles with free shipping! 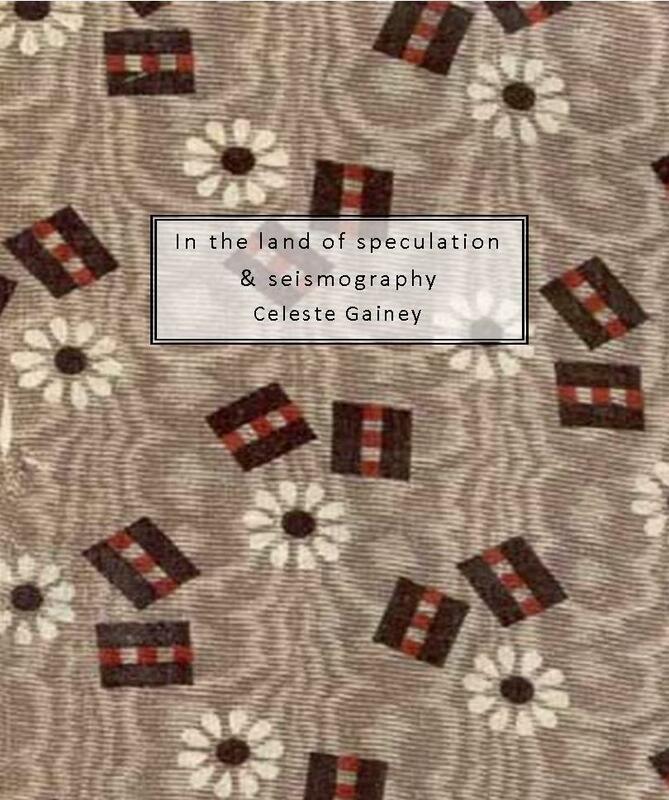 This entry was posted in preorders, Summer Kitchen Series and tagged Ava Sayaka Rosen, Celeste Gainey, free shipping, Jonathan Bracker, Mary Meriam, Robin Reagler on June 17, 2011 by Seven Kitchens Press. Here’s a peek at our upcoming Summer Kitchen Series: five limited-edition chapbooks launching over the months of July and August. We’ll be set up for pre-ordering by this weekend! This entry was posted in Summer Kitchen Series and tagged Ava Sayaka Rosen, Celeste Gainey, Jonathan Bracker, Mary Meriam, Robin Reagler, Summer Kitchen covers preview on June 15, 2011 by Seven Kitchens Press. Please join us in welcoming these poets to Seven Kitchens. And just wait till you see the covers! This entry was posted in publication news, Summer Kitchen Series and tagged Ava Rosen, Celeste Gainey, Jonathan Bracker, Mary Meriam, Robin Reagler, Summer Kitchen Series on November 13, 2010 by Seven Kitchens Press.